Dong Li-Blackwell (born in China, 1984) graduated with a First Class BAFA in painting from Northeast Normal University in China, 2007. 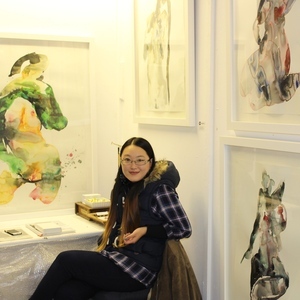 In 2009 she moved to the United Kingdom, to complete a MAFA at Brighton University. Now she is an artist working and living in the UK.